Forever Baby is under new ownership! 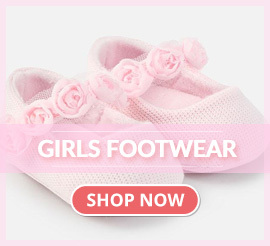 Welcome to Forever Baby UK, on our website you will find a large selection of baby and children's clothing, including tutu dresses, pram shoes, pram blankets & nursery products and much more and the best part is they are all just £5. 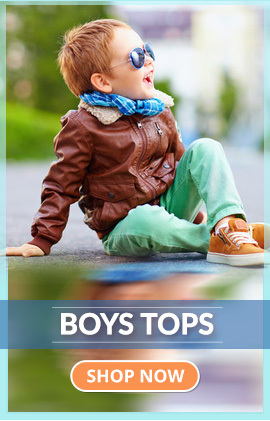 As a business we want to bring our customers all the latest fashion and must have trends for those little people in your lives but at everyday prices. 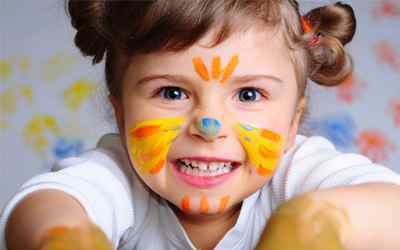 We understand how quickly children grow so we thought why not create an online business where all clothing & accessories are just £5 each. 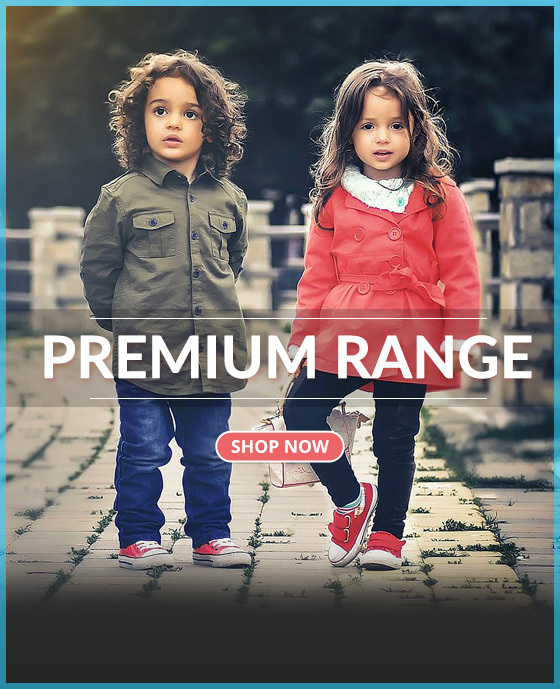 Our age range starts from Newborn up to 16 Years for both boys & girls, with all our products on offer at affordable prices. 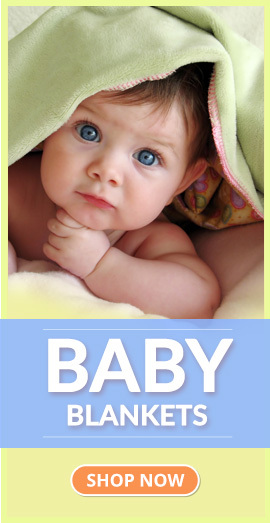 Forever baby have been an established company within London since 2012. 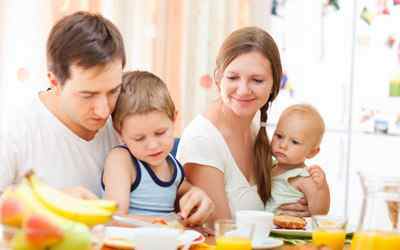 We pride ourselves in sourcing and selling high end quality products for Babies and children at affordable prices, at the same time as providing you with an unbeatable customer service experience. Forever baby specialise in selling clothing including character clothing and pyjamas, toys, shoes, nursery furniture and everything else you could need or want for your child. 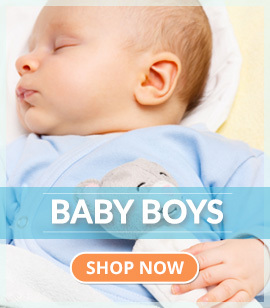 We cater from Newborn babies up to 14 Years of age, so from the moment their born until those teenage years you can find what you’re looking for right here at Forever Baby. 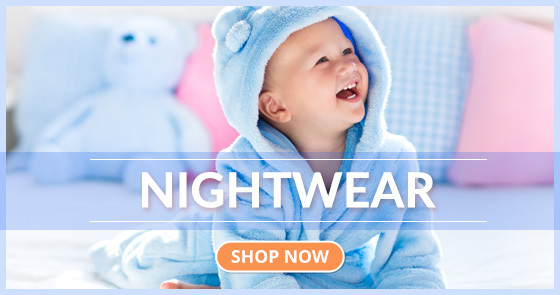 Looking for children's clothing, baby clothes, bibs or blankets? 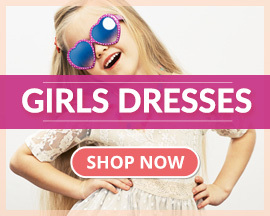 Find our best buys here! 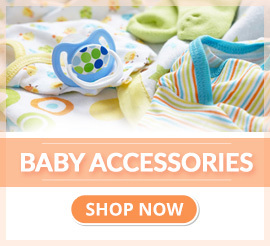 See what babies blankets & bibs are our top sellers at Forever Baby here.